Also showing up on Infowars, GLP, and multiple other sites. 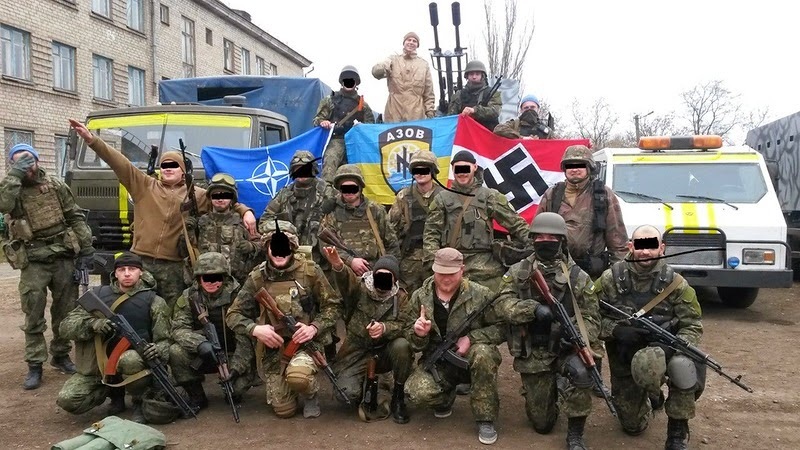 Ukraine is basically a failed state at this point. A real Russian invasion of Ukraine would last about two days; the fact that it hasn't happened has to be interpreted to mean that Russians don't WANT the place and a Russian invasion would probably be about the best hope.